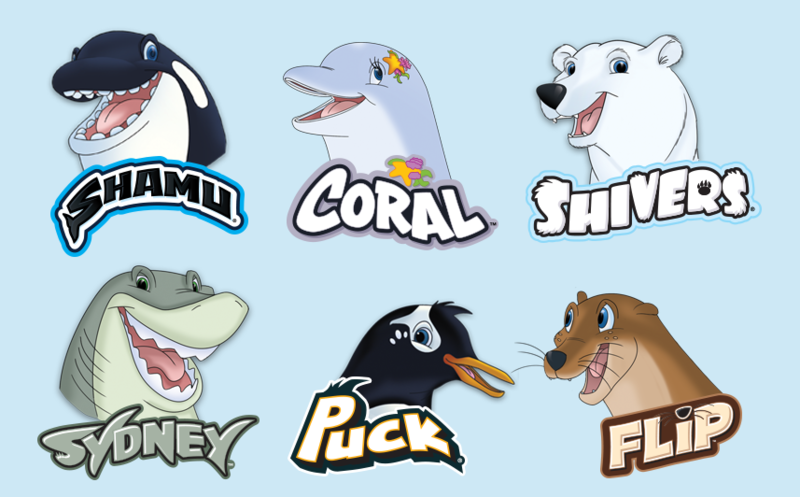 SeaWorld is quietly rolling out a more kid friendly, fun version of their popular SeaWorld characters that are not only a little more realistic, but also will help kids get excited about protecting the world they live in. Meet “Shamu and Crew”, a group of animals that band together to help the world they live in, all while having fun. 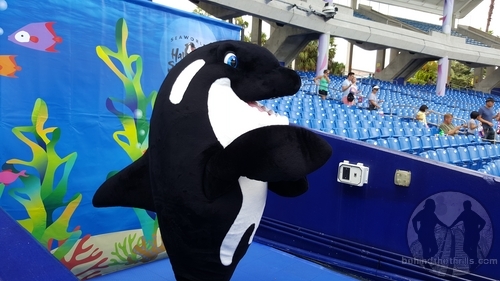 While Shamu and Crew have been on the official SeaWorld Kids website for quite some time, over the weekend they have been quietly making their way to the park in costume form. The crew of six characters have been making their way through the parks quietly for a few months. Puck can be seen in Antarctica, where he greets guests on occasion. The rest have been rather shy, until this weekend. The biggest, and of course the character that is getting the most attention is Shamu. Shamu has gone from a cute and cuddly cartoon type caricature, to a more streamlined, somewhat more realistic looking character. 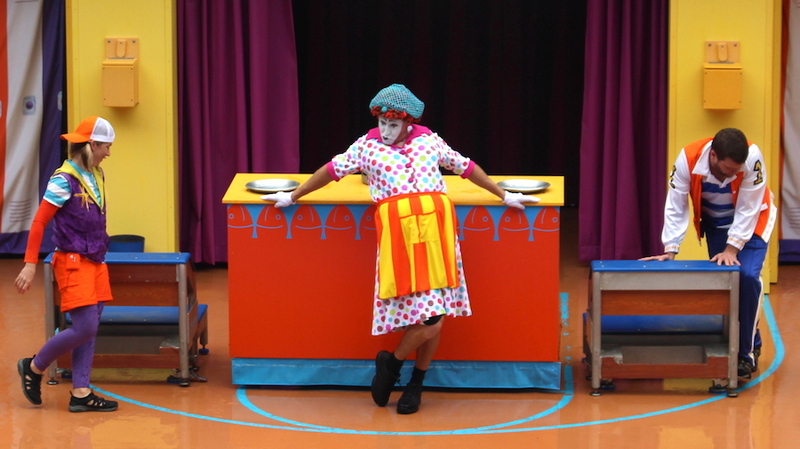 The old costume character would don crazy costumes, and was a bit more round and cuddly. This new version doesn’t look like he’ll be getting into the spirit of celebration with different costumes, and has more defined features like the parks whales. 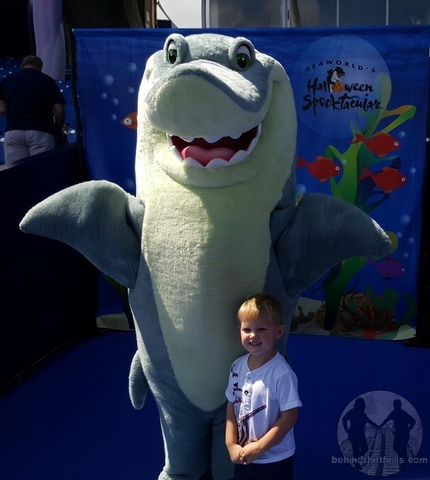 An all new character, Sydney Shark, was also seen walking around. The character looks pretty good, with some fairly accurate features. 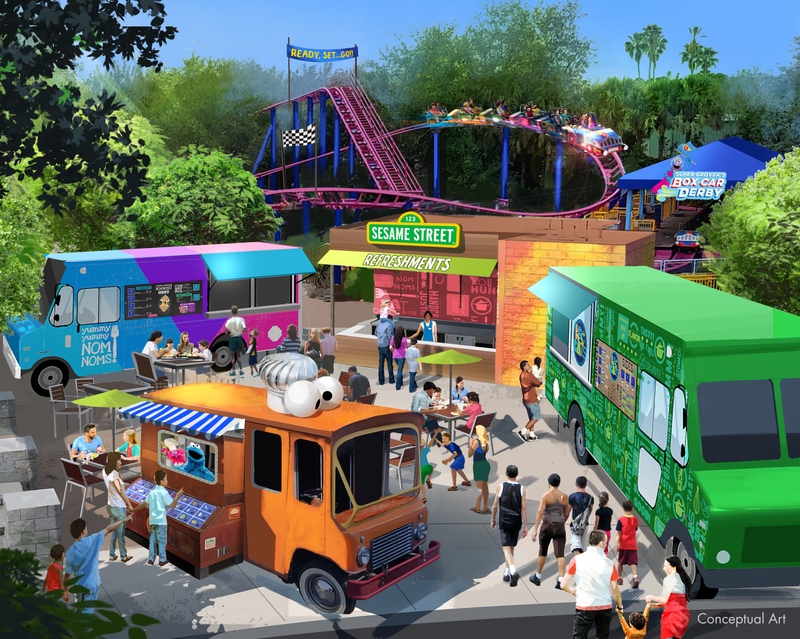 This seems to be a bit of the plan to get a recognizable brand in the parks for SeaWorld. While they are less “whimsical” than their other characters, they are definitely a step in the right direction for the park. 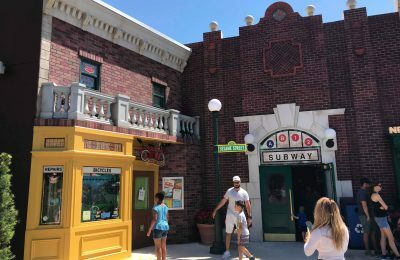 SeaWorld is rumored to not only roll out these characters, but take more of an interest in Sesame Street characters, as well as roll out their own brand of superheroes, all revolving around sea life. For more information about SeaWorld Orlando, including tickets visit the official website by clicking here!